We should continue developing ourselves by reading, learning, and training others. Avoid stagnating and doing nothing except posting, tagging, or spamming people on Facebook. Ask yourself if that’s all you want to do the rest of your life. There’s more to life than just manually posting ads in Facebook. You need to grow and learn more. 1. Learn about paid Facebook advertising. Discover how you can use money to make money. Pay Facebook to show your CORRECT ads to different FB users, and connect with the right people who will buy your product. 2. Take action and create things. In short, publish something useful or entertaining online. Hint: Simply posting SWA ads in Facebook walls manually is NOT considered creating something useful. Why is this happening? Recall that there are around 130,000 SWA members (according to the wall posts of some SWA Leaders). By now, the Facebook community has already seen those copy/pasted everywhere SWA ads. You need to create something new. Something eye-catching. This means trying things which are NOT free. Huwag mo nang baratin ang sarili mo. Check out the premium training provided in Ignition Marketing, and see how email marketing can help you promote different businesses online. So stop getting bored. Instead, feed your mind… and move forward! 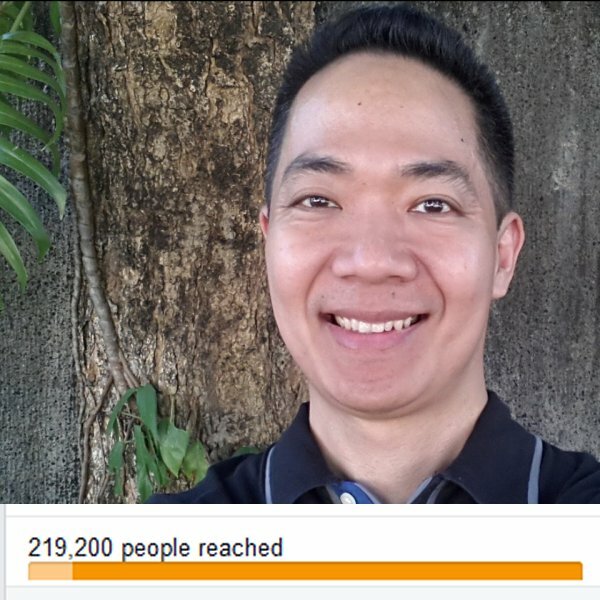 This entry was posted in Online Marketing Training, SWA FAQ, SWA Ultimate and tagged how to join ignition marketing, Ignition Marketing by Manny Viloria. Bookmark the permalink.